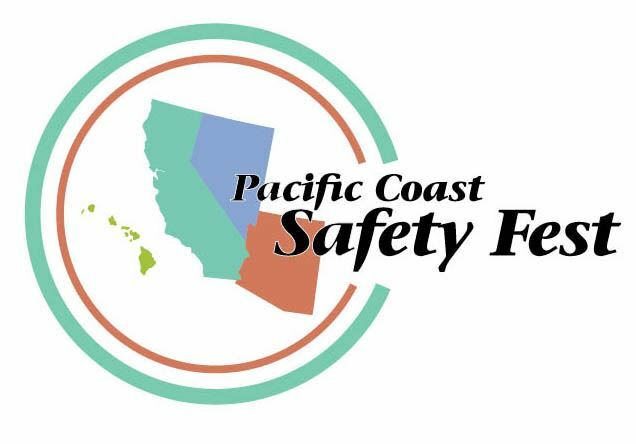 Pacific Coast Safety Fest is a low cost event designed to educate the regional workforce. The event is open to contractors, small business owners, professional technical educators, businesses required to follow OSHA standards and anyone interested in creating a safer workplace. Registration is required, walk-ins will not be accepted.